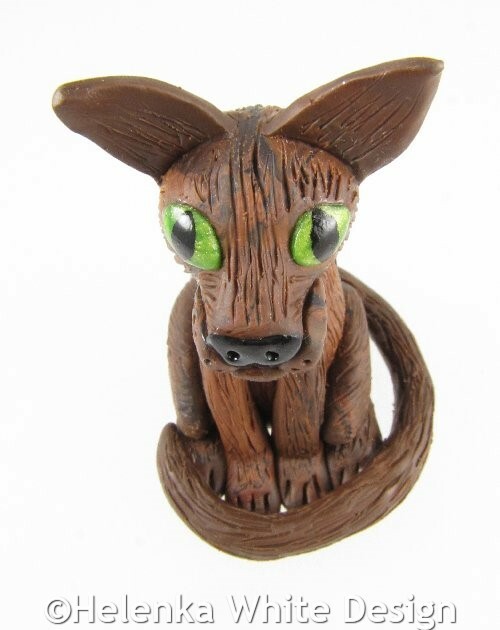 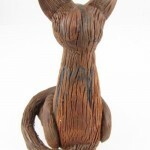 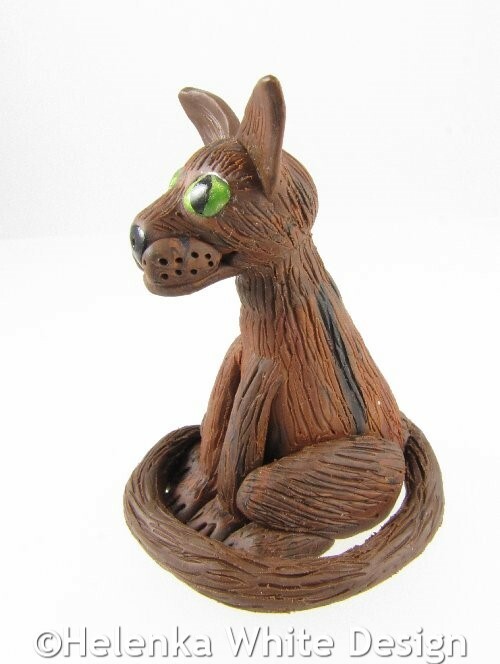 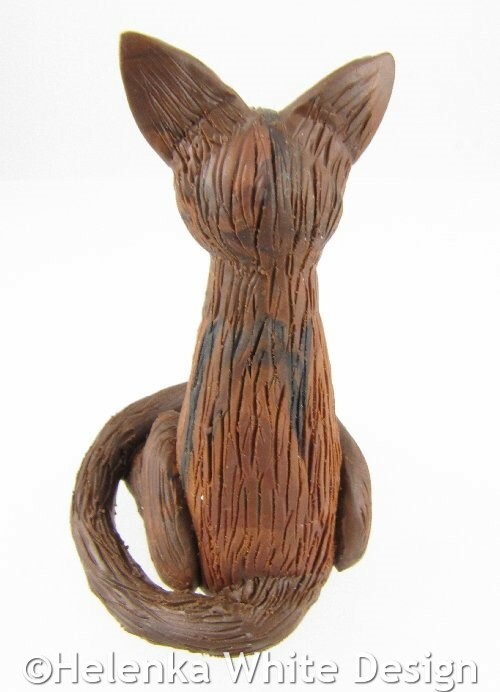 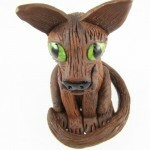 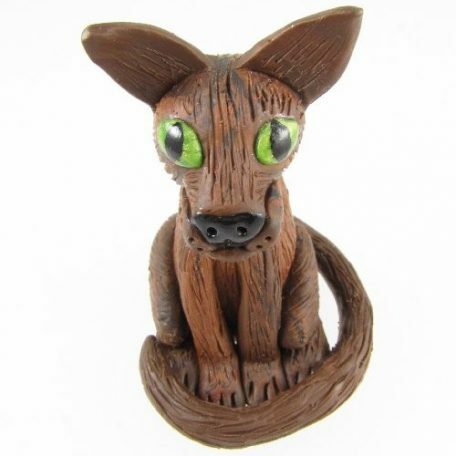 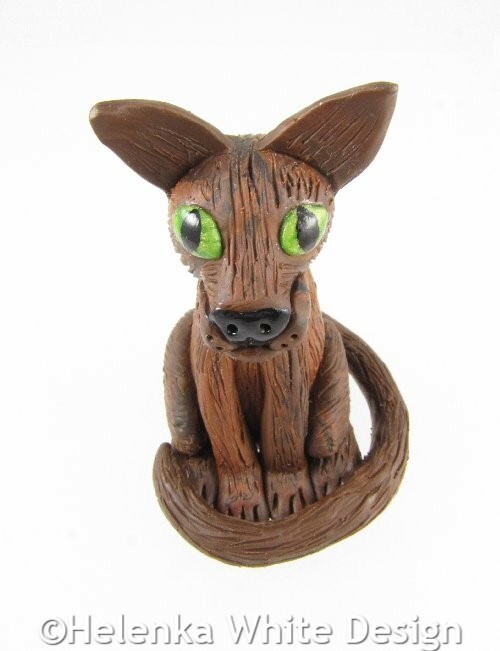 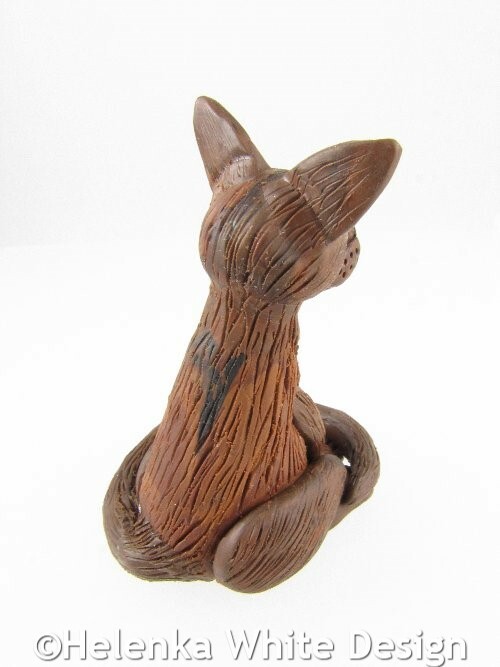 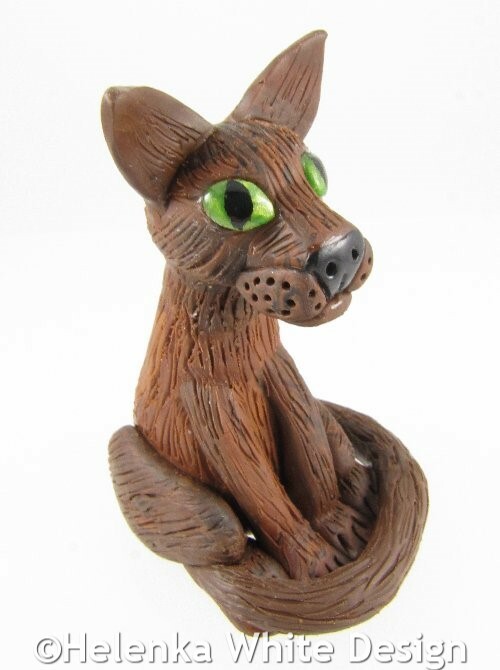 This brindle coloured cat sculpture could be male or female. 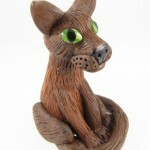 It certainly would make a fab gift for a cat lover. 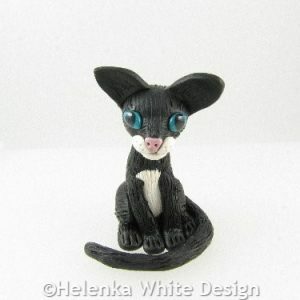 Measurements: This cat is about 7 cm tall and 5 cm wide. 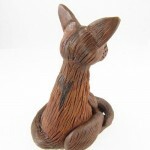 Only 1 cat of this kind is available. 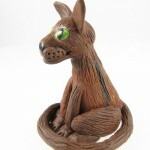 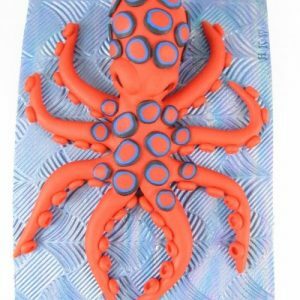 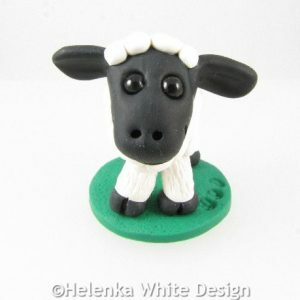 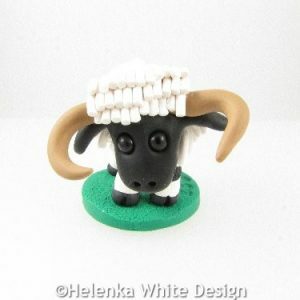 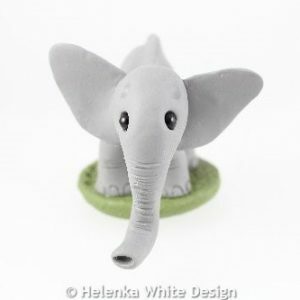 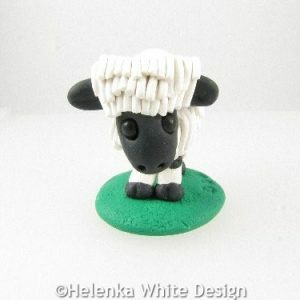 However you can also find other animal sculptures in the shop.